Motorola has released some information on its update schedule to Android 4.0 Ice Cream Sandwich, and we get some more information on when certain devices will get the update. 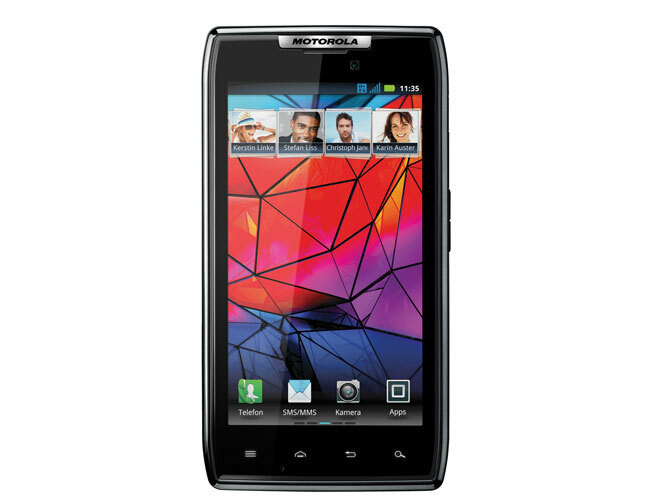 Some devices like the Motorola RAZR (international version) will be getting Android 4.0 in quarter two, so that means before the end of June, and they have also listed a number of other devices that will get the update in quarter two. Other devices like the Atrix 4G, and Photon 4G along with the Motorola Xoom 2 will have to wait until quarter three to get their Android 4.0 update. You can find out more information on the Android 4.0 ICS release schedule for a wide range of Motorola device over at Motorola.